The market is operating at peak. The best homes for sale in Mason are moving quickly, and not a lot of negotiation is needed. However, affordable housing is VERY scarce in Mason. Most likely you need well over $300,000 to buy a newer Mason home. Stay with us for more details for Mason homes! We'll cover Mason condos in our Mason Ohio 45040 Condo Market Report May 2018. Key stats to note: May's sales total was the highest May since 2010. The median price for May is also the highest May since 2010. That's two months in a row that total sales and median prices beat the previous data from 2010 to 2017. Time to sell is continuing to shorten too! Half of all homes under contract happened in less than 2 weeks on the market. What's still needed (repeated from last month): more choice for buyers. Homes for sale did increase a bit to 209 homes not under contract, but here's the catch. Depending on your definition of affordable housing, Mason IS NOT the place to home shop. Of the 209 homes for sale, ONLY 8 are priced below $200,000 and a total of 12 below $300,000. And the homes that are under $300,000? The newest home was built in 2004, and only 5 of the 12 are 1980 or newer. Bottom line, if you want Mason, you better have a good sized budget. And new construction? For the most part anything below $400,000 is a unicorn, better have closer to half a million or more unless you're building a townhome in Beacon Hill or something similar. The 106 homes under contract points to a good June for total sales. 18 homes sold for more than $500,000, and that includes 1 for over a million. 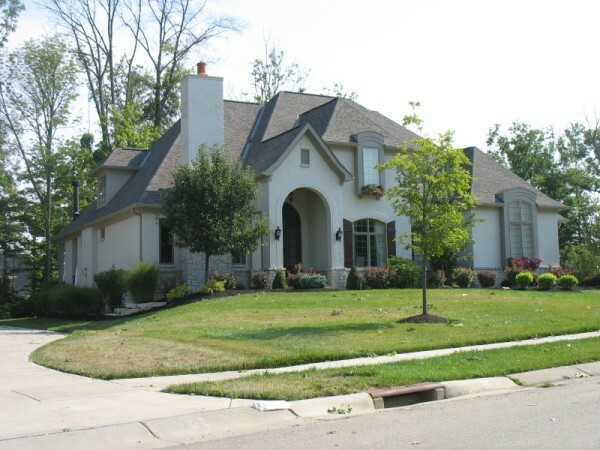 Distressed properties (foreclosures and short sales) remain almost nonexistent in Mason! None of the 76 homes sold were distressed, and only 1 of the 209 not under contract is distressed. No reason to change last month's observations: It depends on your price point. The affordable homes will still move quickly. The more expensive homes are competing with new construction so you have to make the deal appealing enough for buyers to skip building new to order. We are coming into the busier time of the year for home sales, so get ready now and beat the competition to the market. Keep in mind, buyers still aren't keen on homes that show their age or feature decor from 20+ years ago, so the more update to date and the more compelling your asking price, the more likely buyers will flock to your door. You have turned Mason Ohio Market Reports into an art form bill. It's amazing how much data you have collected and shared with us.